Everyone! Your children are invited to be part of our Sunday School and Youth Group! We have Christian Education experiences for every age group. Our youngest children (birth to age 4) are part of our Cradle Roll. Child care is provided during worship in our well-equipped nursery. The worship service can be heard in the nursery, in case parents want to spend time with their little ones and still be able to listen to the service. 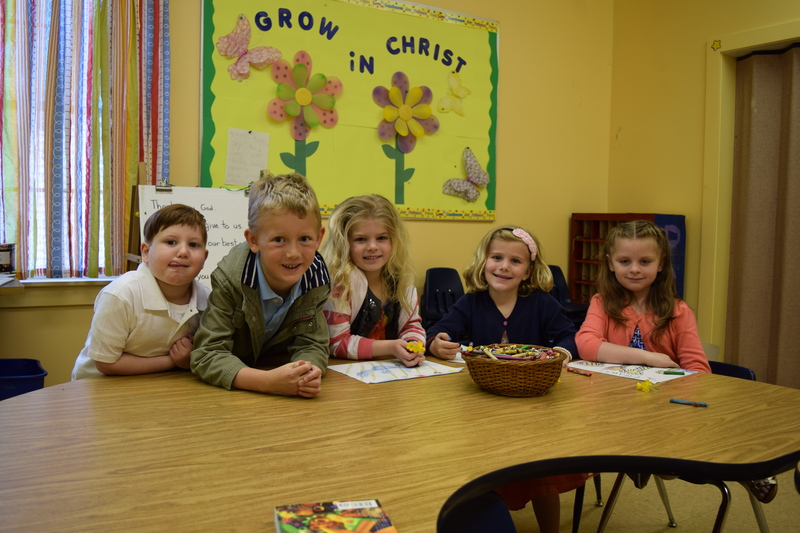 Pre-k students are welcome to use the books, games, and music cds in the nursery room, with a supervising adult, during Sunday School class times. When children turn four years old, they are invited to join our Sunday School program. Classes are held every week. Children and families begin Sunday morning together in our sanctuary, where they will be able to sing a hymn, enjoy the choir’s anthem, and be invited to participate in the children’s story. At the end of the story, the children and the congregation pray together, then the children depart for Sunday School. 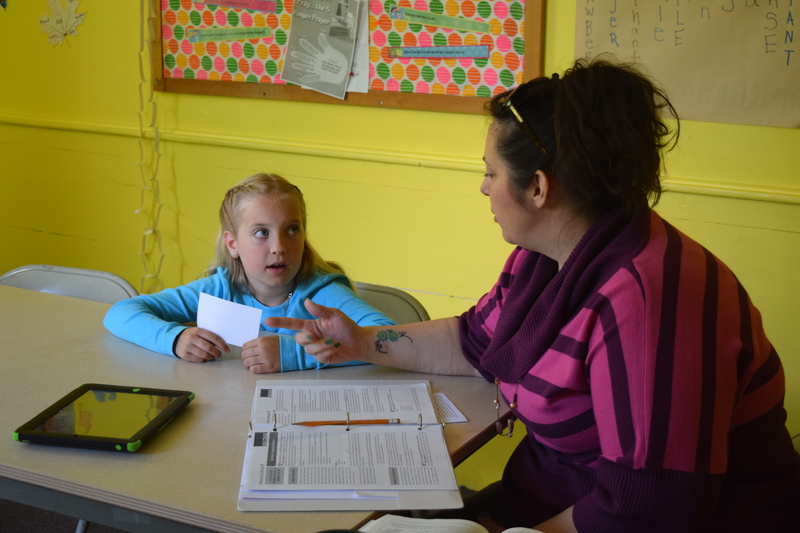 Our Sunday School programs are customized by age and grade. Classes are held in two places, depending on age. The youngest children are on the ground floor of our Educational Wing, while the oldest children are upstairs in the same building. All the other children go to our cheerful children’s rooms in the brick schoolhouse, which is connected to our fellowship hall gathering space. The Brick School house is a historic part of East Woodstock and we are thrilled that it is part of our church building. The Schoolhouse was built in 1790 and was the one-room schoolhouse for the village of East Woodstock. When the Elementary School was built in Woodstock, the tiny village schoolhouses were no longer needed. The Brick Schoolhouse was given to the church and converted into a kitchen for the church (downstairs) and classrooms (upstairs). It is a delightful part of our Christian Education program. What do you do in Sunday School? Beginning in Fall 2016, the K-3rd grade classes will take part in an exciting curriculum called the Kid’s Travel Guide program. The children will be immersed in the parables (stories) that Jesus told and be invited to experience them as the parables are brought to life in fun, imaginative, and dramatic ways. The 4th-7th grade classes will participate in the thought-provoking GRAPPLE program. Each week the children will have a chance to discuss nagging questions they may have about the Bible, God, others, and themselves. Both age groups will have units that are taught in six-week sessions. The 7th week is set aside for special activities for the entire Sunday School. We use this time to gather all the children together to participate in fun, group activities, or to complete community service projects. Eighth graders are invited to be part of our confirmation program. This year-long course of study is led by Pastor Sue and our Youth Group leader Anne Sorensen, as well as other adults from our congregation and occasional guest teachers. The goal of our confirmation program is to provide an opportunity for our young people to learn more about their faith and consider more deeply what they believe and how that impacts their everyday life. Confirmands will attend worship every Sunday and remain after worship for class. During the year they will participate in extensive Bible study, learn about the difference the church can make in the community and the world, and participate in community service. The class works together to create a worship service that they lead in the spring as a way to share their reflections on faith. Senior High Youth Group (SYG) is a program for youth in grades 9-12 which is sponsored jointly by the East Woodstock Congregational Church the and our sister UCC church, First Congregational Church of Woodstock. SYG provides a variety of events to promote community service, fellowship, spiritual growth, and recreation. Our purpose is to foster spiritual development and discipleship with Jesus Christ as our guide. We seek to nurture relationships between youth and faithful adults through our youth internship program, retreats, and mission trips. SYG has an event each week from September through June. Friends are welcome at all events. We encourage Youth to participate in the overall life of the church community. Our teens do valuable ministry assisting with Sunday school, nursery care, hand bell choir, Senior choir, Compassion Camp, Fourth of July Jamboree, and church dinners. Youth are encouraged to participate in the wider church settings; attending summer conferences at Silver Lake, attending Connecticut Conference events such as annual meetings, General Synod, and youth events. For more information about Senior Youth Group email Anne Sorensen or Kate Murdock at youthgroup.woodstock@gmail.com. THE YOUTH MINISTRY TEAM includes members from this congregation as well as from the First Congregational Church of Woodstock. The committee meets regularly to plan youth activities. Some team members also serve as chaperones for the various youth events. 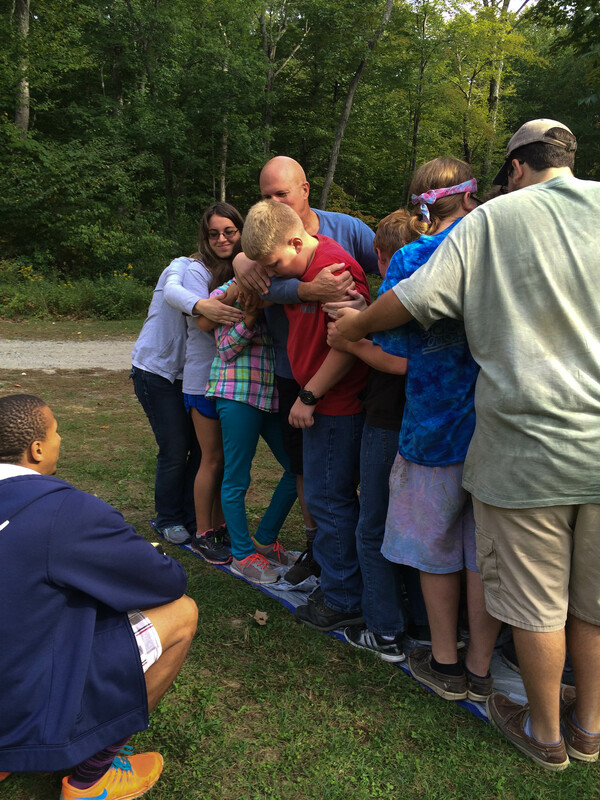 Compassion Camp is a week-long summer day camp for middle and high school students sponsored by the First Congregational Church of Woodstock and the East Woodstock Congregational Church. 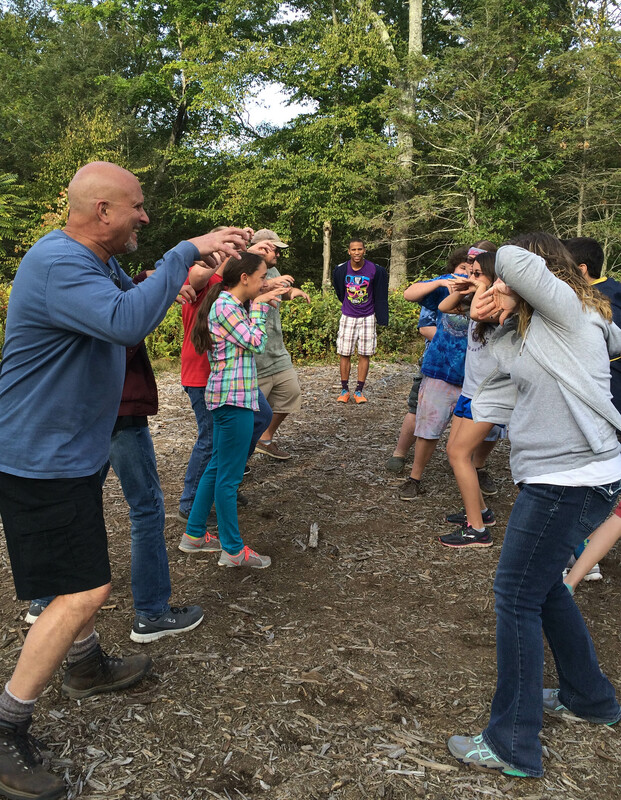 The camp provides service learning for youth in a variety of local settings as well as leadership training for older youth. Our campers have volunteered at local sites such as the Center of Hope in Southbridge, Thompson Ecumenical Empowerment Group, and the People’s Harvest Garden in Pomfret. GIV2 (Give Squared) Northeast is a program of service learning for youth in grades 7-12. We collaborate with several other area churches to gather for local outreach activities four times per year. Our “Giv2 Northeast” chapter is one of many sponsored by the CT Conference of the UCC. Join our facebook group “Giv2 Northeast” to see pictures of our recent events and find out what we’re all about. There are many opportunities for adults to explore and learn about their faith at the East Woodstock Congregational Church. Weekly Bible study is held every Wednesday at 10:00 a.m. where we talk about the Scriptures that will be read on the upcoming Sunday morning. There are seasonal adult discussion groups, occasional book studies, and opportunities for retreats offered every year.